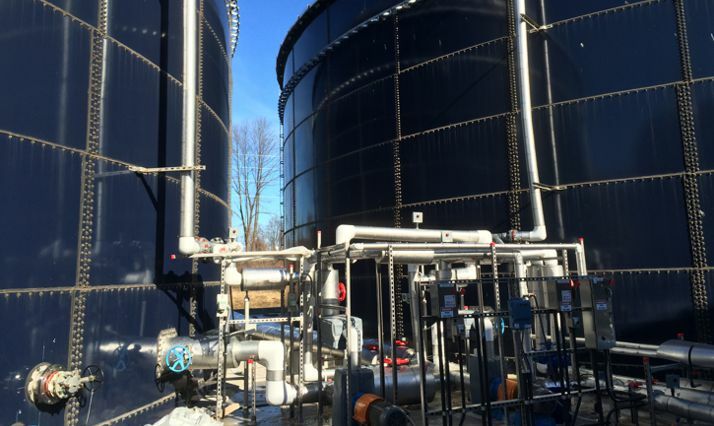 Quandel constructed a new Leachate Treatment Plant (LTP) at the Conestoga Landfill in Morgantown, PA, which provided complete treatment, with clean effluent per NPDES permit, while in contrast, most landfills utilize pre-treatment. 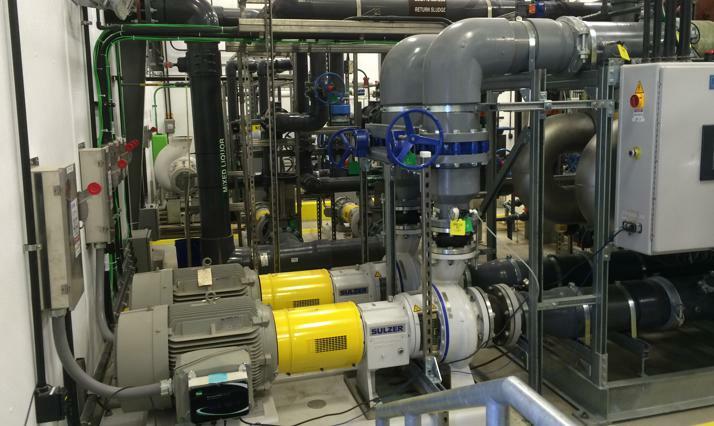 With this method, they treat only to remove unusual or high level contaminants and then, the effluent is sent to the local wastewater treatment plant for final treatment. 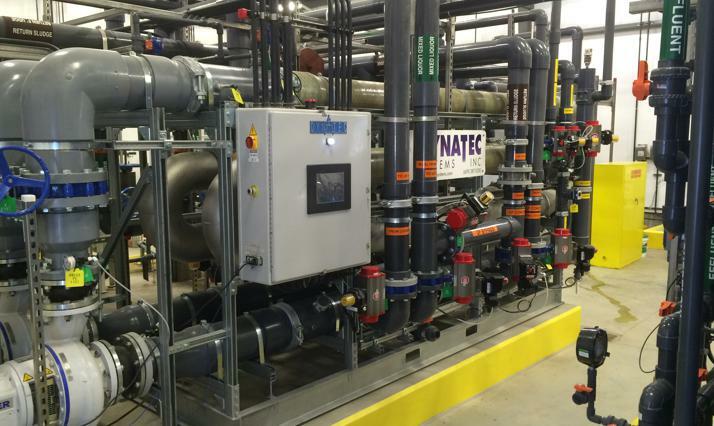 The LTP System included a treatment building housing membrane ultra-filtration equipment, aeration blowers, chemical feed systems, carbon systems, pumps and other components. There is also a lab area and restroom facilities. 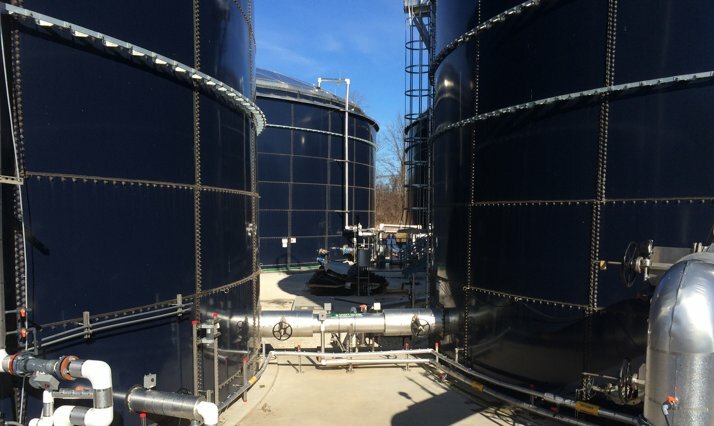 As part of the system, Quandel constructed five (5) double contained bolted steel tanks; two are one million gallon influent storage tanks, and the others are smaller tanks for aeration, denitrification and effluent storage. 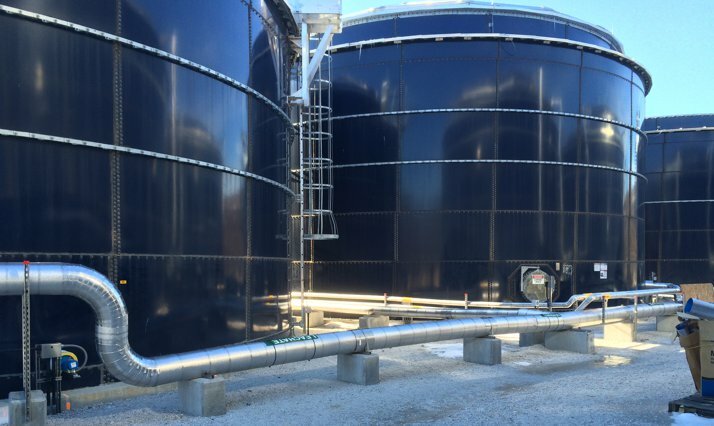 Quandel had complete turnkey responsibility from the sitework, structural, mechanical, electrical and controls to the start-up and commissioning of the new system, including demolition of the existing tanks and building. As an invited bidder, Quandel was awarded the project based on best value after the interview process.